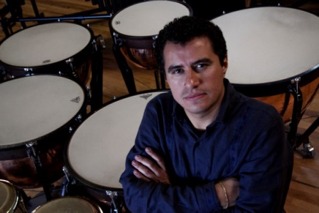 Behind the Chamber 2017: Pint Size Percussion | ¡VidaMaz! 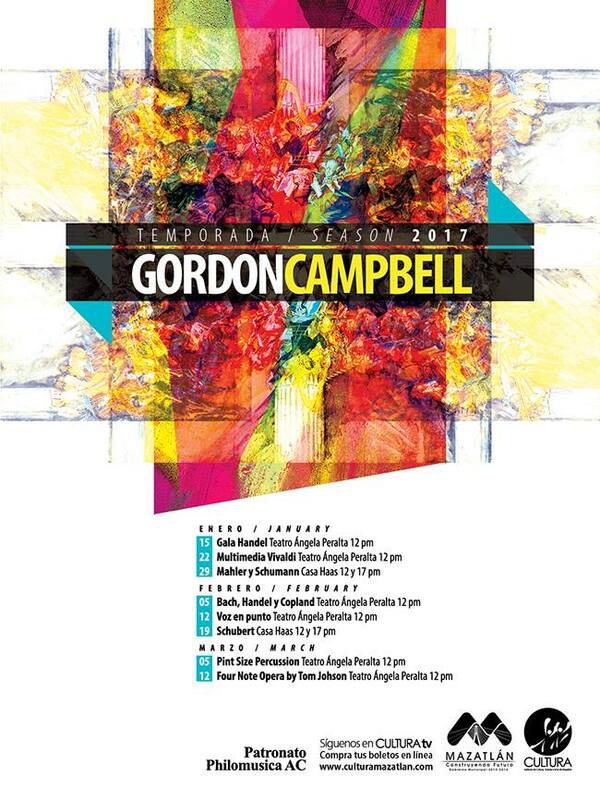 The seventh concert in this year’s 2017 Temporada Campbell will be held on Sunday, March 5, 2017 at noon in the Angela Peralta Theater, and it is going to be an amazing treat! Eight children, aged eleven to fourteen, will demonstrate that, according to Maestro Gordon Campbell, “they are just as skilled as professionals.” These kids’ talent will blow your socks off!